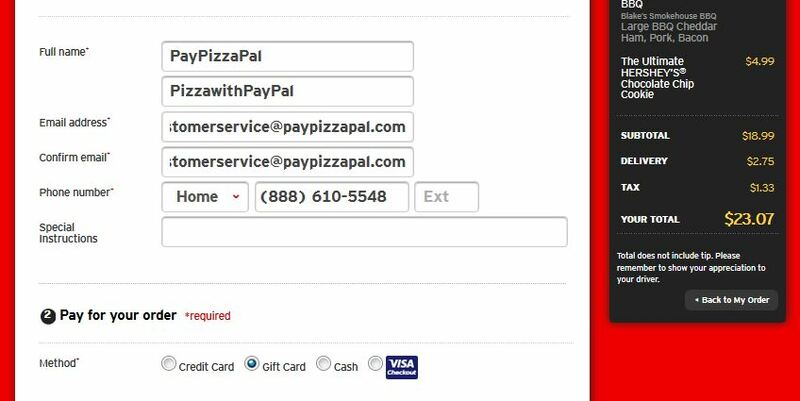 Once you’ve used PayPal for pizza by purchasing a Pizza Hut e-gift card with PayPizzaPal, use these steps to order Pizza Hut with PayPal. 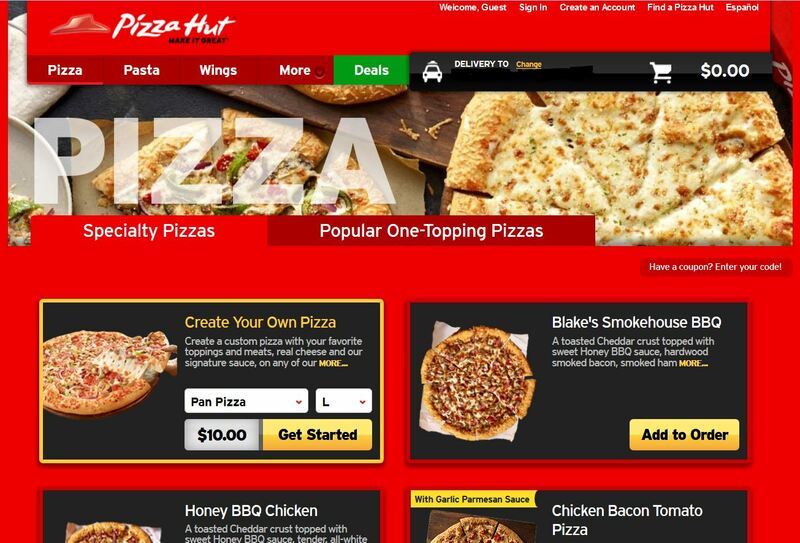 Step 1: Go to Pizza Hut’s website. Step 2: Select the items you wish to order. Pizza Hut will ask for your delivery address to connect you with restaurant that serves your area. Remember, while nearly all Pizza Hut franchises accept corporate gift cards, it is important to contact the specific franchise you will use to ensure they accept them. This is pretty self-explanatory, but do make sure to enter your correct email address. This is where your receipt will be sent. If you are worried about spam, just be sure to leave the box about receiving Pizza Hut special offers blank. Do make sure to agree to the Terms of Service though. If you do not select that little box, your order will not proceed any further. Step 4: Select Pizza Hut Gift Card as a form of payment. In the Payment Information box, there are three choices. You choose from Pizza Hut Gift Card, Credit Card, and Cash. Select the Pizza Hut Gift Card option. Do not worry if you are paying Pizza Hut with PayPal and another form. Choose the gift card option first. If it is not sufficient to cover your order you will be prompted to select another payment form for the remainder. 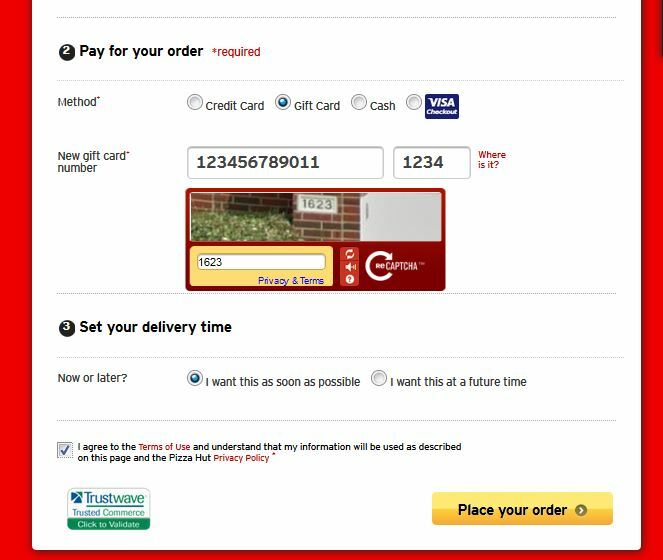 Step 5: Enter the Pizza Hut egift card code PayPizzaPal sent you. NOTE: Enter the code manually and without spaces. Copy/Paste can cause an error resulting in your code being rejected. Once you have added the code and captcha, click on the green “Add Form of Payment” button. You will see a message that the gift card has been successfully applied. If there is a remaining balance, that will also show. That’s it! 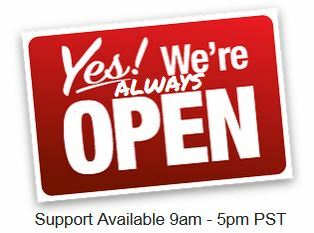 You have now ordered Pizza Hut through PayPal! 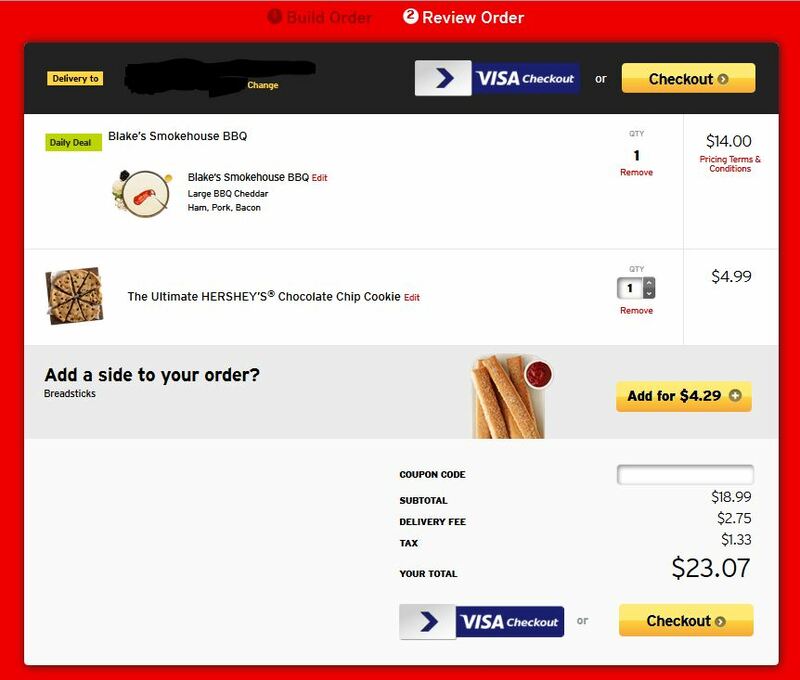 Pizza Hut will send you an email receipt for your order as well as the approximate delivery time. Hope your pizza is delicious!